Not sure where you belong? Just check below to see our class list and descriptions. We have many different classes to fit your needs. 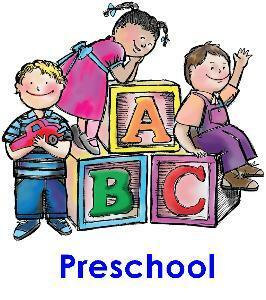 NURSERY/TODDLERS We have a staffed preschool available for babies and toddlers through 2 years old. The children will hear songs and stories from the Bible, and there are plenty of safe, age appropriate toys with which they may play. Snacks and drinks are provided as needed. We have policies and standards in place to be sure this is the best possible place for your child to be. 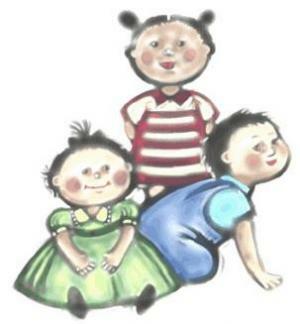 The Rolie Polies are our children ages 3, 4, and 5/Kindergarten. They join together at 9:30 for songs and games, and then stories and lessons. These children not only learn Bible stories and songs, but also how to treat others, and how to participate in a class like setting. Ms. Debbie Balser teaches grades 1, 2, and 3. Her classes are always imaginative and exciting, and the children come out with a strong core knowledge of Gold's love and provision for everyone, especially His children. Attendance in this class is high and consistent, because the children hate to miss anything! Dawn Taylor teaches grades 4, 5, and 6. The literature for this class is geared towards the daily experiences and challenges that are unique to their age group. This class is a great start to guide them to develop a personal, every day faith. THE YOUTH/YOUNG ADULT CLASS provides Biblical direction to help guide them through their walk with Christ.Their teacher is Mike Hicks. 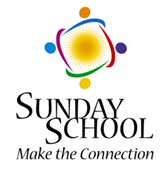 The Adult II Sunday School class is comprised of folks mostly in their 40's, 50's and 60's but all adult ages are welcome. Many of them are empty-nesters, or fairly close to it. 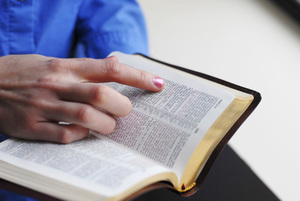 Lessons focus on how to apply Biblical principals in dealings with family, work, children, and grandchildren. The class style is more discussion than lecture. The discussion leader for this class is Dave Goodson. Discussion Class is a close-knit group that is a little closer to retirement. Cindy Gilmore leads this class. 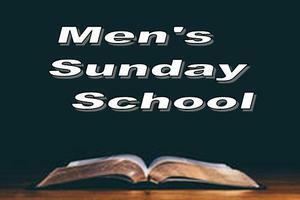 The “seasoned saints" of our Men's Class are taught by Mike Bell. Although most of the class members are retired, there are some who are not yet to that point, so their lessons have wide-ranging application. 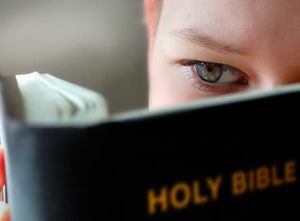 Grounded in their faith and beliefs, these men have a thorough and in-depth study of God's Word. 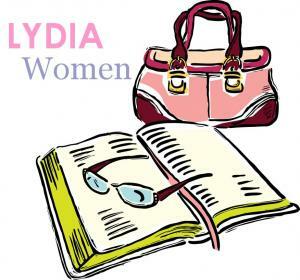 The women of the Lydia class are a very close-knit group who have age-appropriate, in-depth Bible study, and also continue throughout the week in checking on each other and contacting our homebound and older members. Jo'an Short leads this class. B.Y.K.O.T.A. 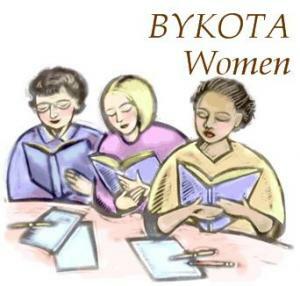 (Be Ye Kind One To Another) The class is currently studying the Book of Proverbs and they have a very active prayer ministry. B.Y.K.O.T.A. is led by Tammy Moss.